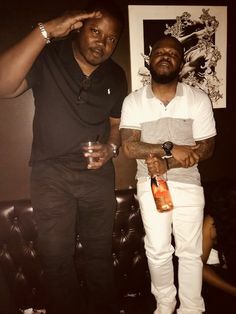 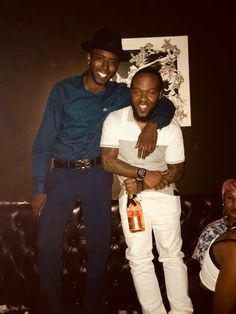 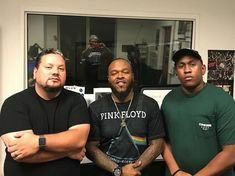 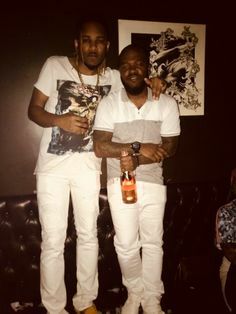 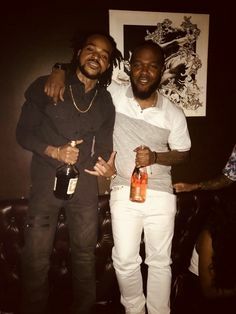 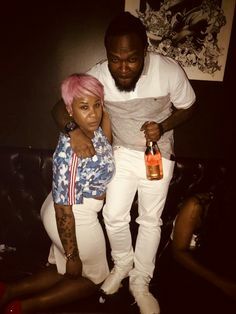 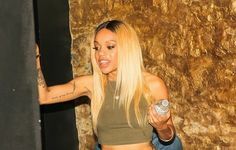 ATL’s Duct Tape representer Trouble links up with Fetty Wap for his new single called “Anyway/Everyday” produced by Nard & B, give it a spin down below! 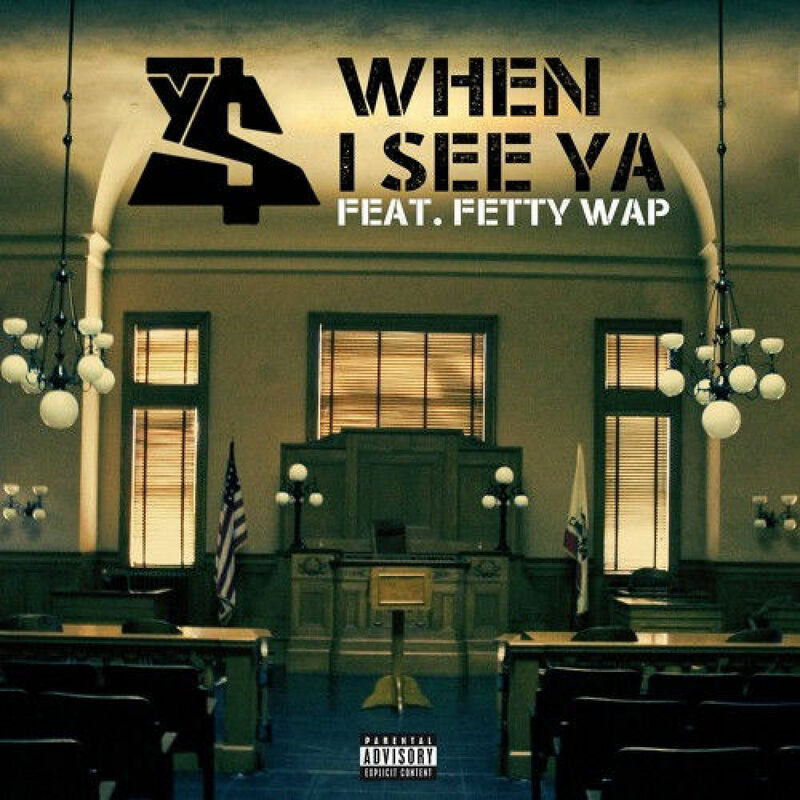 Ty Dolla $ign grabs Fetty Wap for the first single ‘When I See Ya’ off his debut album ‘Free TC‘ available November 13. 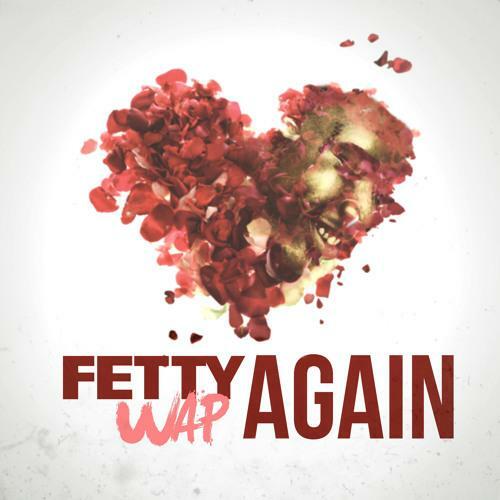 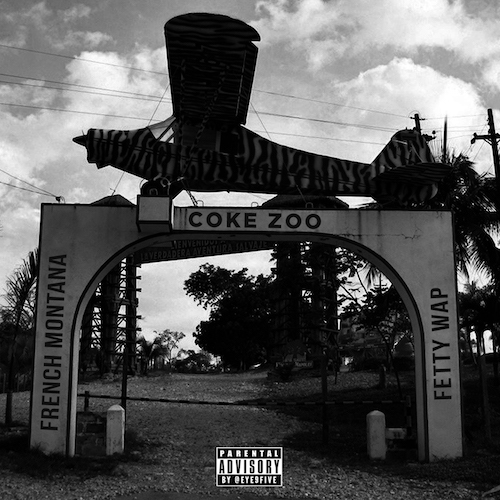 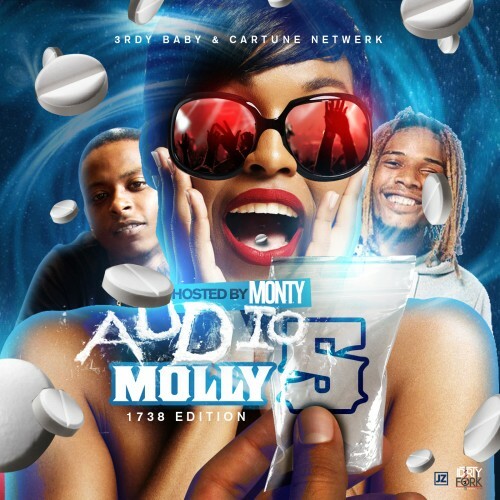 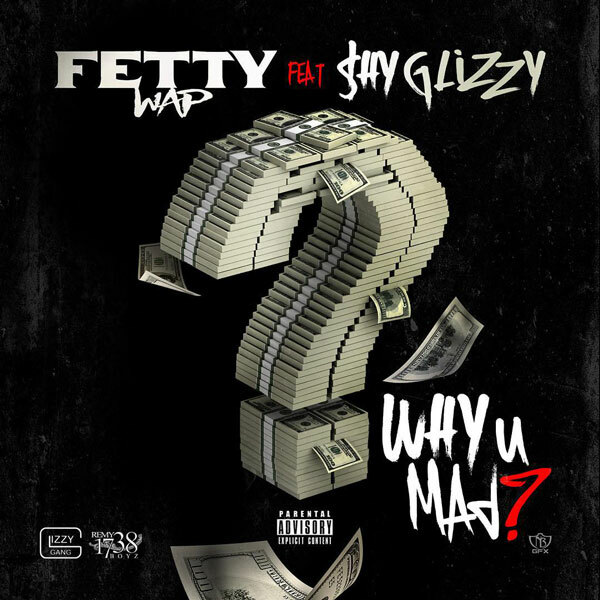 Fetty Wap [Feat.Shy Glizzy] – Why U Mad?